Khaki - 275 paracord is great to have if you enjoy outdoor activities such as camping, fishing or hiking when 550 Paracord might be a little big. 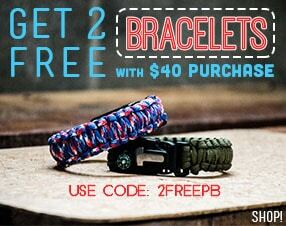 275 Paracord is smaller and more flexible than 550 Paracord, making it ideal for packing in a survival kit. 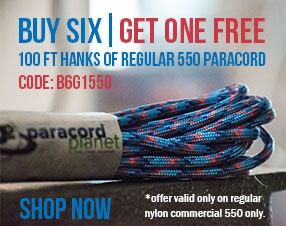 For more information and to compare the 275 Paracord to our other options check out our Para-Blog or our Paracorner!